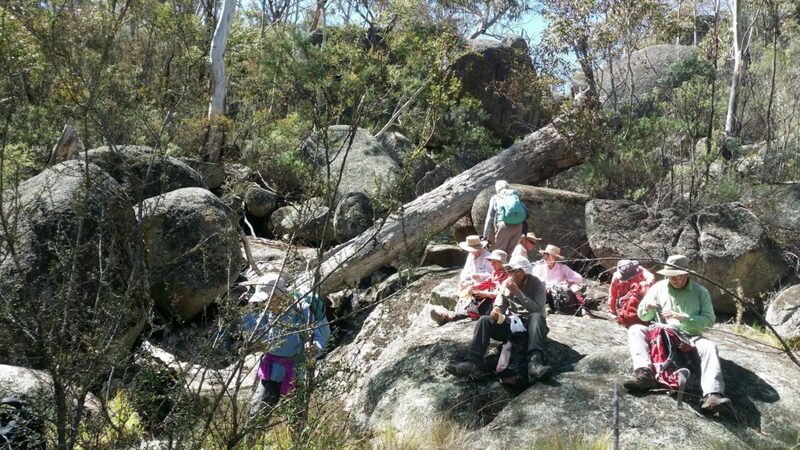 Brindabella Bushwalking Club (BBC) is based in Canberra, ACT, has around 400 members, and offers a wide range of walking opportunities. These include half-day and full day walks on Wednesdays, and full day walks on Saturdays and Sundays. 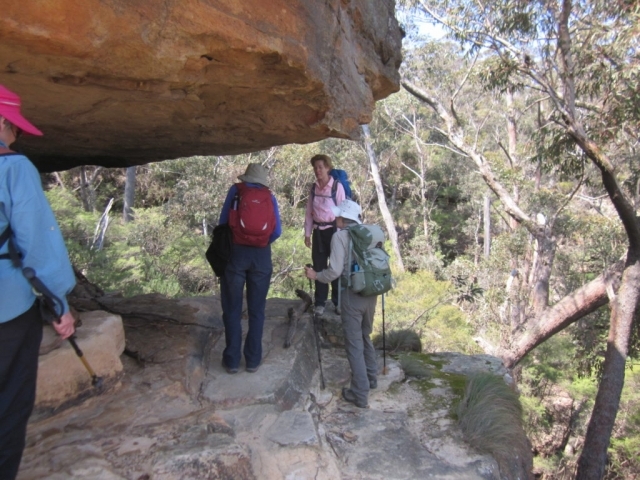 Bushwalks suitable for families with young children are also offered. 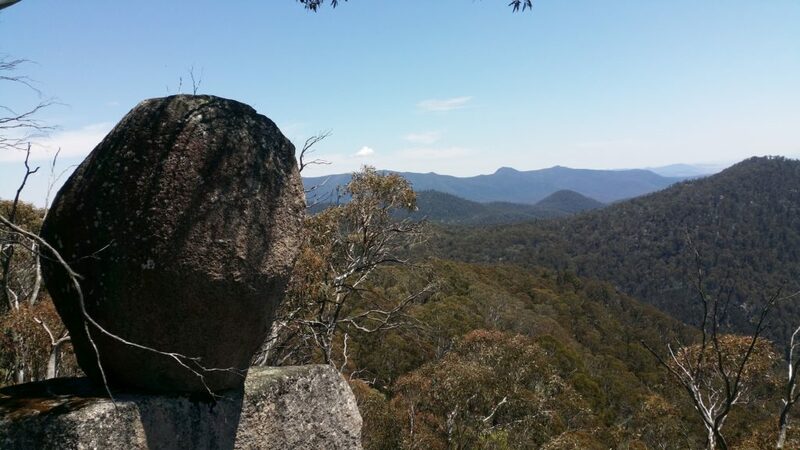 The club is a member of Bushwalking NSW and supports their Policy on Natural Areas. 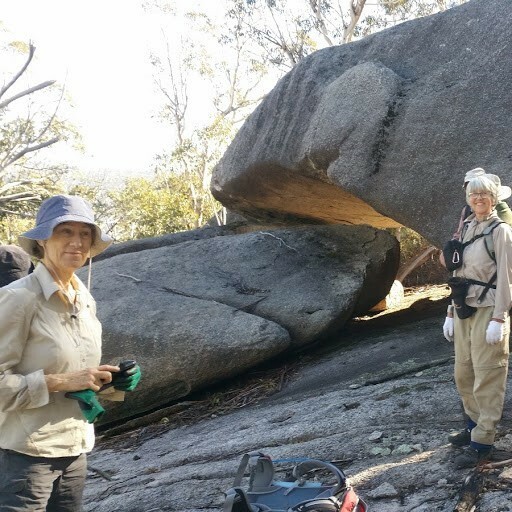 A new walks program is produced twice a year, covering six months of activities including bushwalks, urban walks, and other activities to suit all standards of walkers. 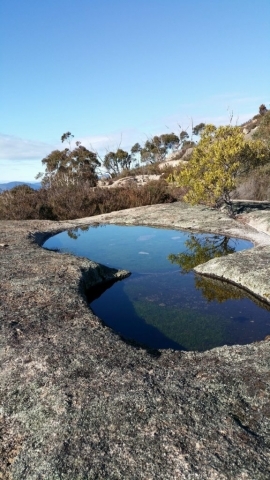 Day walks usually take place in Canberra, rural areas of the ACT including Namadgi National Park, and nearby New South Wales. The membership year is from 1 October to 30 September. If you can’t find what you would like to know in the Frequently Asked Questions (FAQ) below, please ask using the Contact Form. The person leading the activity, whose contact details are shown in the program. Please do not attempt to book in via text message, as our leaders will need to speak to you to confirm a few things first (e.g. that you are suitably fit and equipped for the grading of walk). 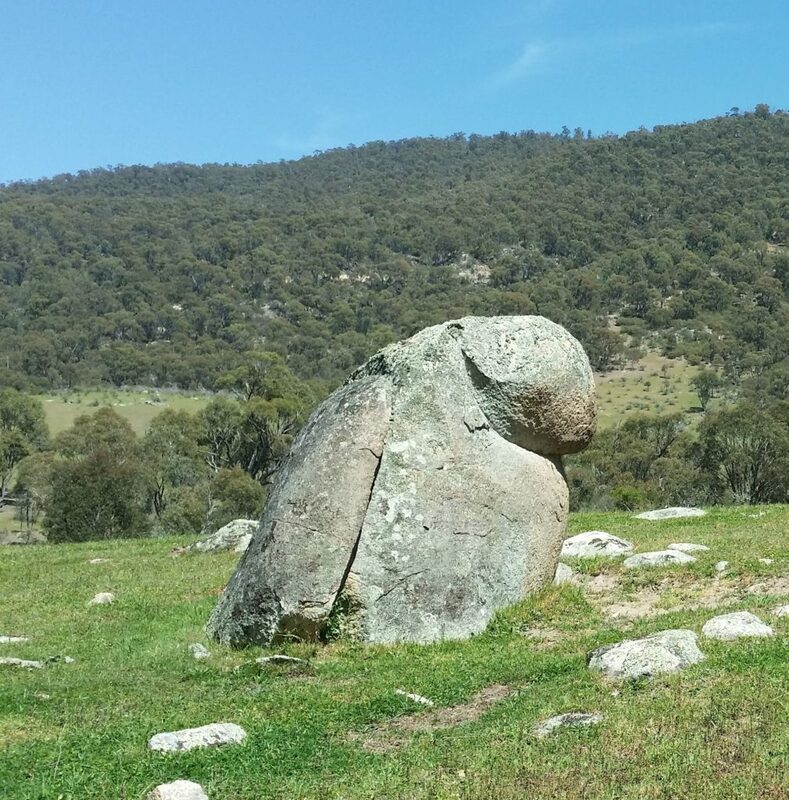 BBC conducts Easy half-day (or shorter) Wednesday walks, and the three Canberra clubs share responsibility for organising Easy/Medium and Medium/Hard Wednesday walks; i.e. if you are a BBC member you can attend any of these, no matter which club the leader is from. When you become a member, you will be added to the email list for these walks, but can opt out of at any time. 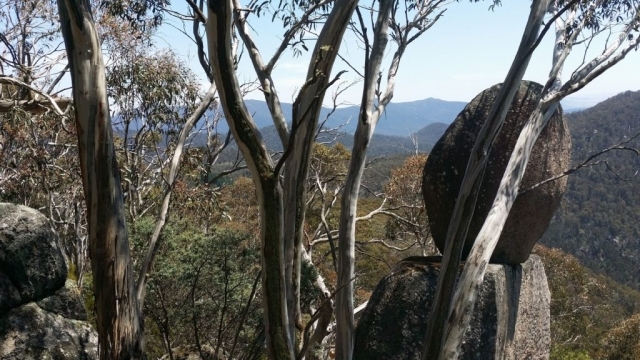 Descriptions of these walks are emailed separately a few days before the walk. If you’d like to participate, please contact the leader whose phone number is shown in the email. No. You can participate as a ‘visitor’ for up to three activities before being required to become members. Complete and submit the online Membership Application form, or download a copy of it and then complete and submit it in accordance with the instructions on the form. In each case payment by EFT is preferred. We always share transport where possible to keep costs down. How much will it cost for each walk? The only cost will be the petrol cost. This is currently calculated at 12 cents per kilometre per person for the total distance to and from the activity, and the amount to be paid to the driver is shown in the walk description. That depends on the grade of the walk. The detailed walk description will give a good idea of the fitness level needed but discuss it with the leader when you ring to get permission to join the walk. The walks are graded in accordance with the club’s grading system, which appears in each program and is also available from the website. You should start with an easy walk and gradually work up the scale as you desire. A leader may decide not to accept you on a particular walk if they aren’t aware of your fitness and walking ability, because they won’t want to risk embarrassing you or adversely impacting the walk. Sufficient water (varies with the season and duration of walk, but at least one litre), your lunch, rain jacket, basic first aid kit and money for petrol. That said, you do need a few other items depending on where you go and the time of the year – the Advice for Walkers and Rules for Walkers on the website provide more details. You do need to carry everything in a backpack so that your hands are free. Not really. However, it the walk is ‘off track’ boots are a good idea, especially if the grass will be wet. Other than that, any comfortable footwear will do. Yes, on open tracks and fire trails, but trousers are strongly recommended for walks that go ‘off track’. Yes, but only if you are not walking in the mountains. In the mountains where it is colder, wet jeans quickly become cold and heavy and put you at risk of hypothermia. Our leaders will not take you to the mountains if you are wearing jeans. Definitely not; it is actually much better to delay any purchases until you are sure what you need. Bushwalkers are famous for being a bit scruffy, so you can make do with what you can find in your wardrobe for a while. After you have been on a few activities you will have picked up some advice from others and then you can begin to acquire your own equipment. A backpack is the first purchase for most people. Yes, everybody must carry their own basic first aid kit – the leader isn’t responsible for providing this. Suggested items are in the program. The meeting place is determined by the location of the walk. It is usually shown as an abbreviation in the program; i.e. K, NL, Q, S and W. The decode for these abbreviations is at the website and in the program. We car pool from here. 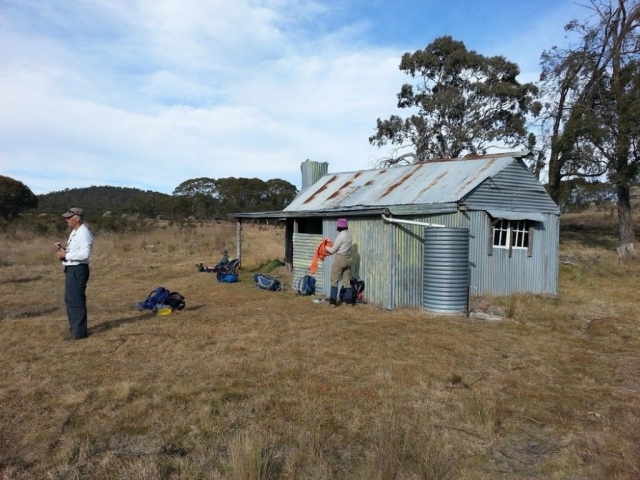 BBC is a member of Bushwalking NSW and is covered by their insurance policy. Cover is provided for public liability and third-party insurance, but not for personal accidents. You should have your own ambulance cover. Everything you need to know is in the club’s website and repeated in the first eight pages of the program. You also need to bring any necessary medication and must let the leader know about any relevant medical condition (e.g. asthma) that you may have. 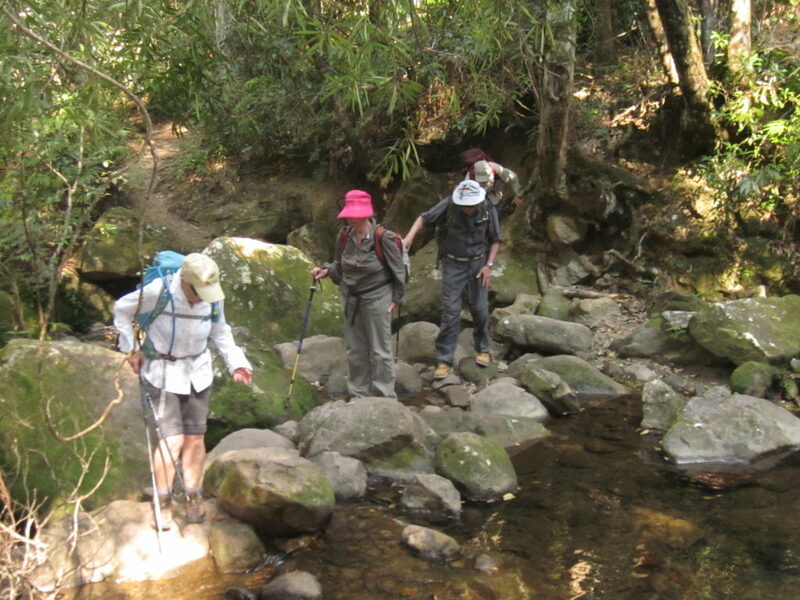 The club walking program consists mainly of day walks on Saturday and Sunday, but there are also overnight pack walks. Mid-week day and half day walks are held every Wednesday – many in conjunction with the other Canberra-based clubs. More information on these is in the next section. If there is sufficient interest, the club also conducts short, very easy walks suitable for families with young children, i.e., under 10 years old. The pace is slow, with a long stop for morning tea, and attractions for children are usually included. Local family walks are typically of two hours duration or, if outside Canberra, half a day. 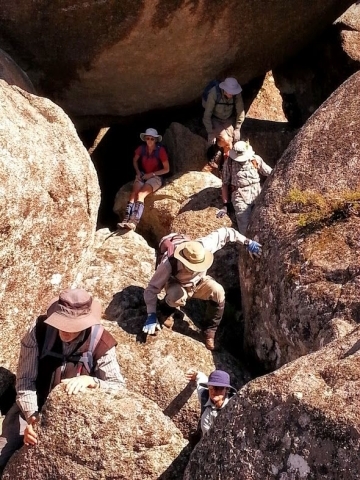 Popular features of the club program are longer trips away which usually involve base camping or staying in cabins or similar accommodation and doing a series of day walks with light packs. There is usually at least one overseas trip each year. You are welcome to join us on a walk. These half-day walks of 10 km or less are held throughout the year. If you are interested, come and try some of the walks. 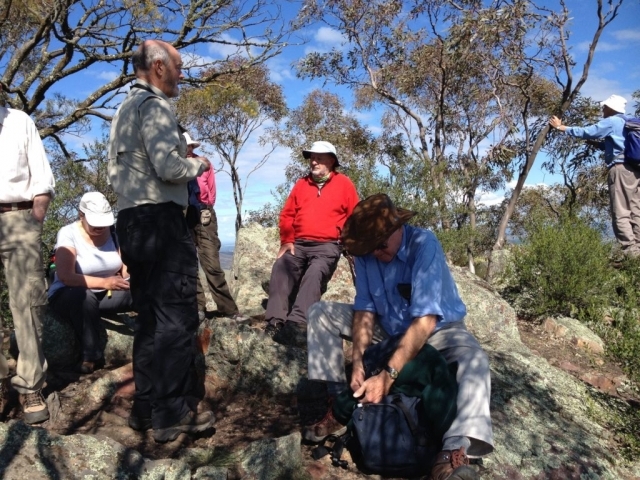 These are conducted every Wednesday in cooperation with the Canberra Bushwalking Club (CBC). They are graded at the upper level of ‘Easy’ or the lower level of ‘Medium’. They will usually take most of the day, but will be easier than the Medium/Hard Wednesday walk to be conducted on that day. Medium/Hard Wednesday walks are conducted in cooperation with CBC and the National Parks Association (NPA). These walks are Medium (grade 8) to the lower end of Hard (grade 12); sometimes difficult or exploratory; and walkers will feel exercised. Descriptions of Wednesday walks are emailed separately to interested members a few days before the walk. If you’d like to try one of these, please contact the leader whose phone number is shown in the email. When you become a member you will be added to the email list for these walks, but can opt out of the email lists at any time. • You (including visitors) must register on the Walk Report form, which includes a risk acknowledgement. • There is a limit of 3 walks as a visitor - after this, visitors must apply for membership. • Discuss your suitability with the leader beforehand if you plan on participating in a walk of a higher grade than you have done before. • No person under the age of 18 can participate in a BBC walk unless accompanied by a parent, guardian or other adult who is either a close relative, or authorised by the parent or guardian. This ‘responsible person’ must sign a modified activity sign-in form. • Dogs and firearms are not allowed. • Bring lunch and plenty to drink — a minimum of 1 litre per adult and 1.5 litres per child in normal weather, and 2-3 litres for hot weather. • Dress appropriately and always bring a hat, waterproof jacket or coat, and warm clothing, e.g., polar-fleece, thermals, gloves and warm headgear, for unexpected cold weather. • Strong footwear with thick treaded soles is recommended. Walking boots with thick socks are best; joggers may be adequate for easy and medium terrain; if in doubt, contact the walk leader. • Some first aid needs arise more often than others: sunburn, thorn pricks, insect bites, abrasions and bruising from falls, blisters, heat exhaustion, and sprains and strains from slipping on rock or wet wood. Snake bite is always a possibility. Walkers must carry a first aid kit containing, as the minimum, a wide compression bandage (for snake bites, sprains and breaks), some wide micropore surgical tape (all-purpose), bandaids and pain killers. • Carry everything in a backpack so that both hands are free. • Keep together. Use the same route as the leader and do not get ahead of or behind the party. Keep the walker in front and behind in sight - call the leader to stop if necessary. If the party is large, a tail person is usually appointed to monitor slower walkers. The most common causes of separation are getting ahead of the leader, stopping to take photos or making a toilet stop without telling anyone. Do not assume you can drop behind and then easily catch up. • If you do become separated, stop and call out. Do not keep walking. Wait in a visible place even if you have to wait some time. The leader will return for you. Call out at intervals. • Be aware of fellow walkers – if a problem is apparent, advise the leader. • Let the leader know if you are having any difficulties. • If you want to leave the walk for any reason, you must consult the leader first – and abide by the leader's ruling. Do not assume you will get approval. 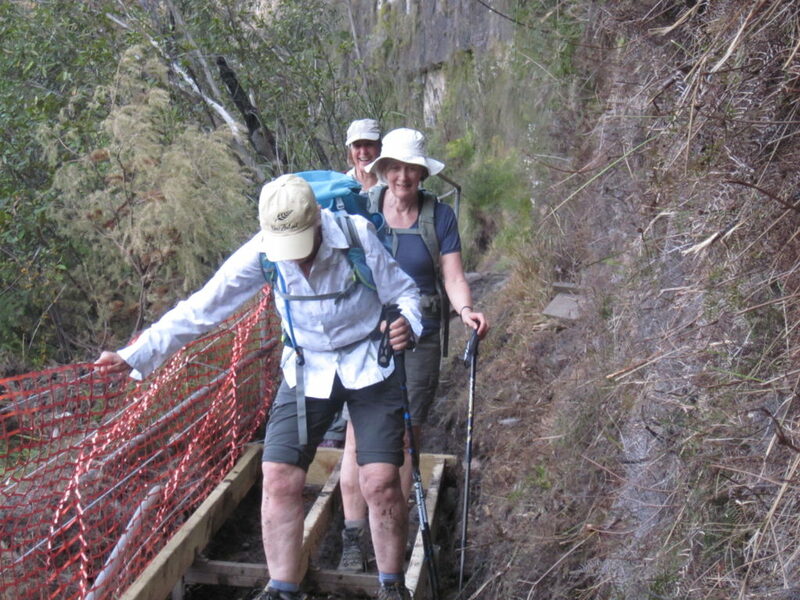 • The club endorses minimum impact bushwalking. 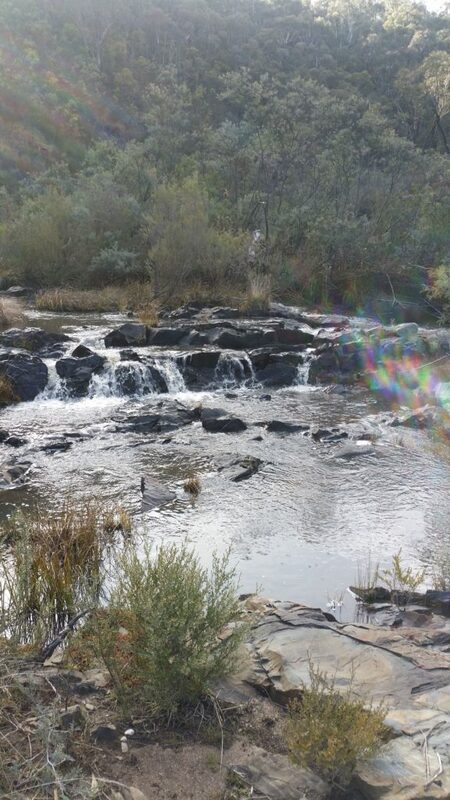 Avoid damaging the bush environment, leave absolutely no litter, and do not burn plastics or aluminium in fires. • Call for a stop at the first sign of a blister or other injury. The party will gladly stop for a rest while any necessary first aid is given. If you use someone else’s supplies, replace them. • If the leader is making a head count, assist by standing still. • Avoid using mobile phones. If you must, then move well away from others. The normal departure time is 9.00 am, unless shown otherwise. Note that a walk highlighted with *** indicates a different starting time OR a non-standard starting location (possibly both). Please arrive 10 minutes before the departure time to allow the leader time to organise the car-pooling. The usual meeting places and their symbols are shown below. Please do not stand on the roadway at the meeting place, obstructing traffic. W: The Weston Creek Tennis Courts car park, in Dillon Close, which comes off Namatjira Drive directly opposite and north of McDonalds at Cooleman Court. Car sharing is arranged at meeting places. The contribution for each passenger is shown in the walk description. It is currently based on 12 cents per passenger per kilometre, rounded to the nearest dollar. The Facebook page provides additional information for members and non-members alike with photos, walk reports and much more. 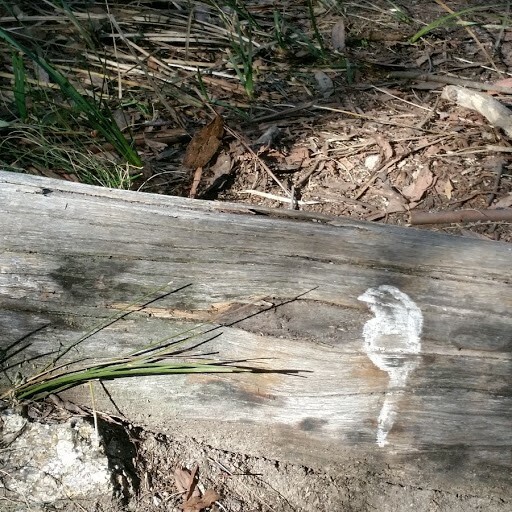 Visit it at: https://www.facebook.com/BrindabellaBushwalkingClub/ You can set your facebook page to receive notifications every time there is a new post. The Family Group is part of the Brindabella Bushwalking Club. We have a program of walks for families with children. The children in our group are mostly of primary school age and are able to walk 5 km or longer. 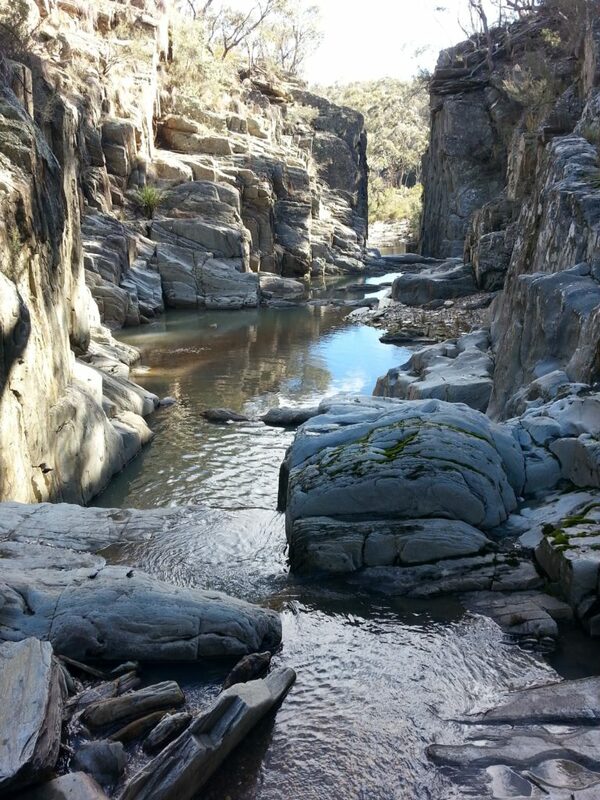 Some of the kids have been bushwalking since they were babies! Walks are held on the last Sunday of each month during school term. 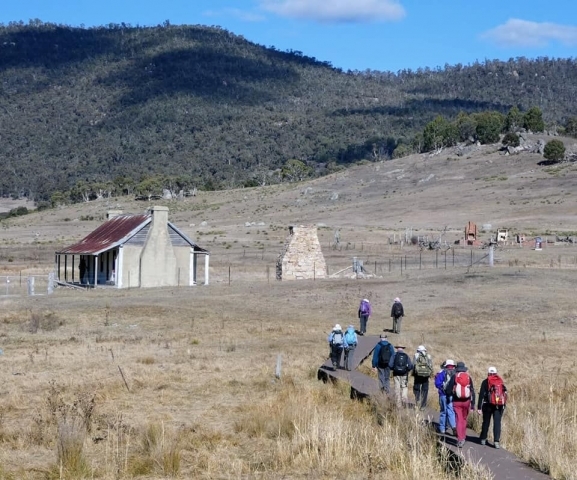 The walks start at 10.00 am and finish around 12.30 pm, and include breaks for morning tea and time for kids to explore. The walks are not hard but can involve some steep climbs. Once a year we have a camping weekend in spring. Details of the walks are routinely emailed to members who have indicated they are interested in going on these walks. 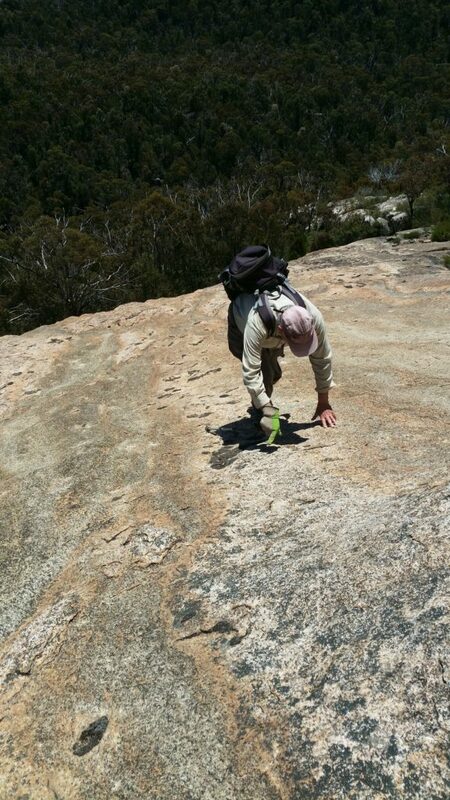 • If you have doubts about your ability to undertake bushwalking, please consult your doctor beforehand. • For your enjoyment and safety, and that of others, it is important that you read the walk descriptions carefully and understand them. If you have any doubts, phone the leader beforehand. Leaders' phone numbers are always given in the program. • You should select an easy walk for your first walk unless you are very experienced and the leader approves. Walkers with fitness problems and new members should stay with walks graded 'Very Easy' or 'Easy' until confident of their ability to undertake harder walks. • If walking with children, make sure you choose a walk that they can manage comfortably. Most walks that are under 10 km and over easy terrain are suitable for children of, say, seven years and older. Our family walks usually take 2-3 hours and are intended for families with younger children. • Most day walks take the party several hours away from car or phone, and pack walks often much further away. All walkers must take their own first aid kits – see the Rules for Walkers for details. The club cannot guarantee that there will be someone in each party with first aid qualifications. • Bring sunscreen and insect repellent as appropriate. Flies are likely to be a nuisance in summer. • Visitors are welcome on all walks, but they must discuss the walk and their own experience with the leader before going to the meeting point. If you have doubts about your ability to keep up with the group on a particular walk, do not attempt the walk. – Helpful information for those doing NSW South Coast Walks. This is the latest advice – Freeze, don’t Squeeze. Buy a spray from the chemist that contains ether; e.g. ‘Wart Off’ or ‘Medi Freeze’. Spray the tick (freezes it) and wait about 10 minutes until the tick is dead. You can then just flick it off. Don’t use tweezers because they just squeeze the tick and inject more of its toxin into you (note that the NSW Health link below still suggests using tweezers). Seek hospital treatment if there are signs of distress, particularly with very young people and those who may have an allergy to ticks. 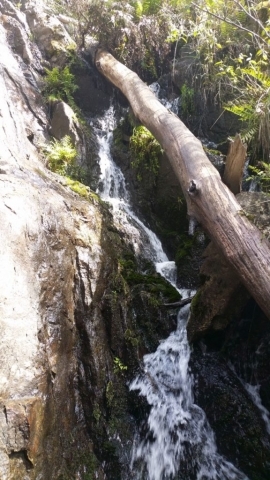 Photo Gallery – If you are viewing this on a desktop computer you can click on a photo to enlarge it and scroll through the remainder.